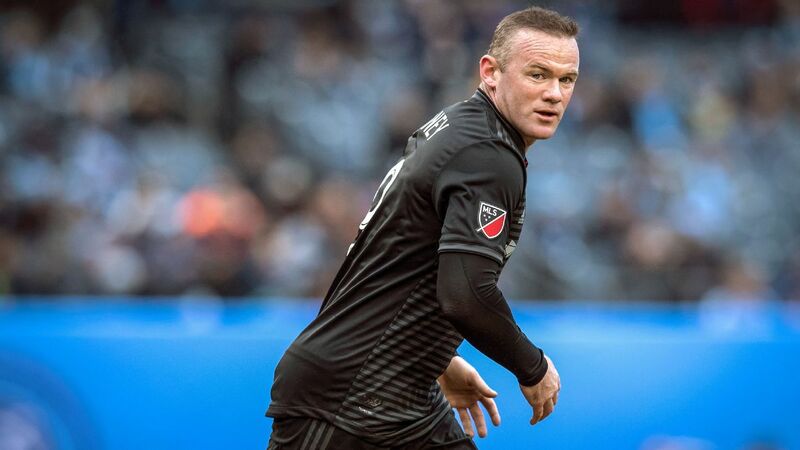 Say this for the MLS offseason: It hasn't been dull, despite the fact that considerable oxygen has been taken up by the U.S. Soccer Federation presidential election as well as the continued angst over the future of the men's national team. There have been notable moves on the player front, even if that has been coupled with a slow free-agent market. Meanwhile, there has been progress on the expansion front, while a new team in LAFC is racing to be ready for its debut season. When MLS announced that it was adding $2.8 million in targeted allocation money -- albeit on a discretionary basis -- one question was just what impact it would have on trades. The early returns would seem to indicate that it has been considerable. 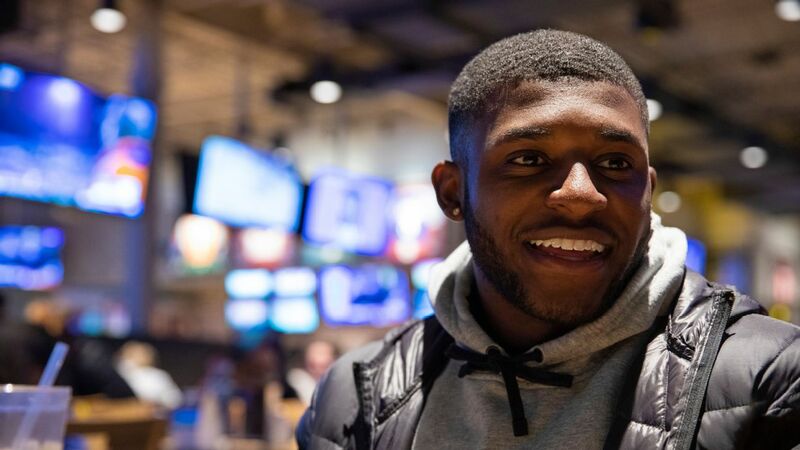 Darlington Nagbe and defender Gbenga Arokoyo were shipped from the Portland Timbers to Atlanta United for $1.05 million in allocation money, another $600,000 in incentive-based allocation money, and an international roster spot. 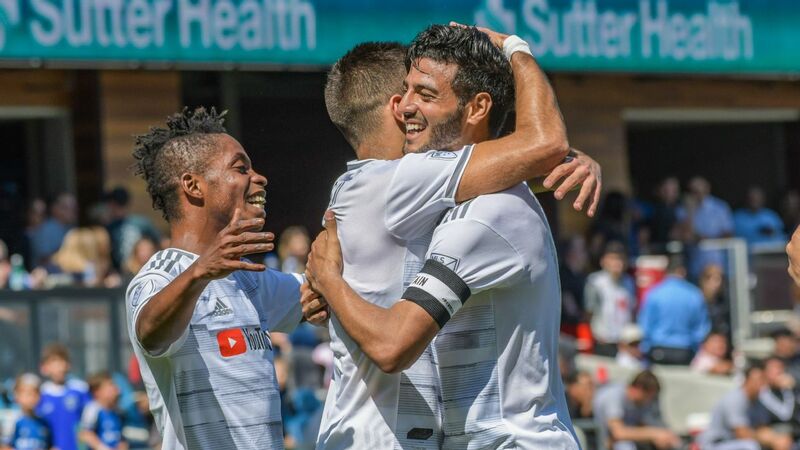 The combined total of $1.65 million in allocation funds is a record, eclipsing the $1.6 million Orlando City sent to Sporting Kansas City last season for forward Dom Dwyer. 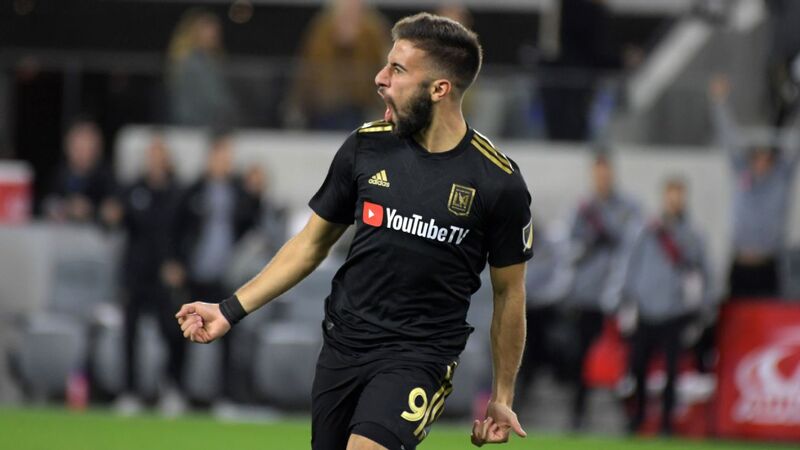 Elsewhere, the Columbus Crew dealt Justin Meram to Orlando for $1.05 million in allocation funds, while also trading striker Ola Kamara to the LA Galaxy for forward Gyasi Zardes, $400,000 in allocation and possibly another $100,000. 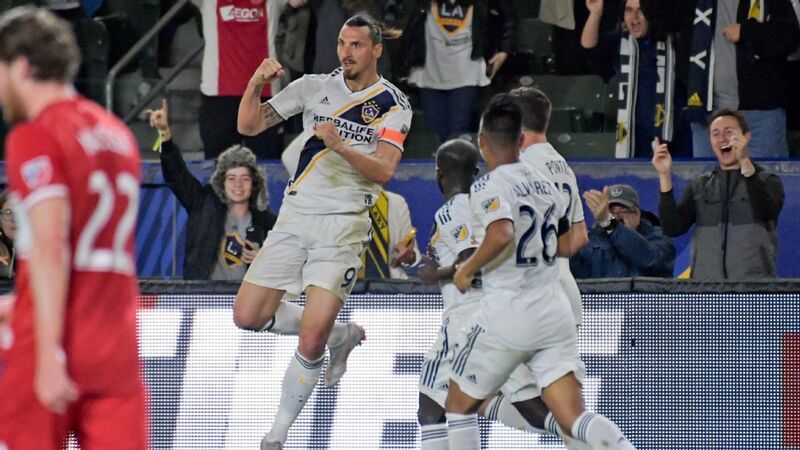 The New York Red Bulls sent Sacha Kljestan and $150,000 in TAM to Orlando in exchange for defender Tommy Reading and midfielder Carlos Rivas. In a trade absent a TAM component, the New England Revolution sent Kei Kamara -- and his seven-figure salary -- to the Vancouver Whitecaps for the relatively small price of multiple draft picks. Darlington Nagbe was just one of several high-profile MLS players to move across the league this offseason. The contest to claim one of two expansion slots made some headway, though perhaps not as much as was expected. Nashville was announced as the league's newest franchise in December, but the race for the second spot has yet to be completed; Cincinnati remains most likely. 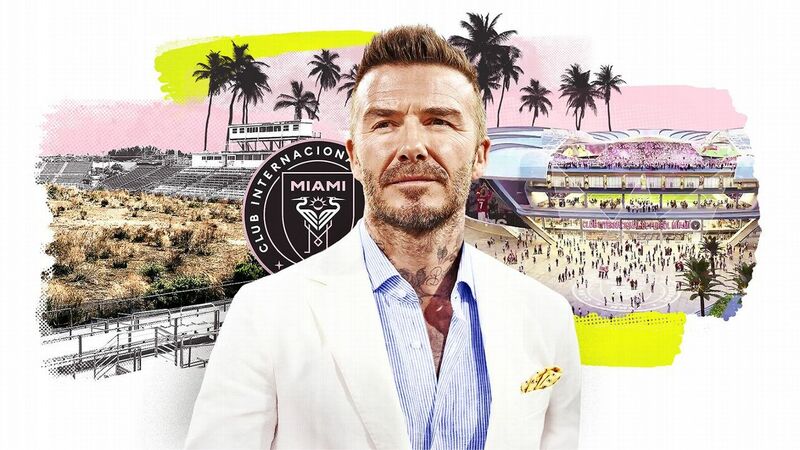 Miami's odyssey through the maze of local politics, meanwhile, looks to have reached a successful conclusion thanks to the addition of Jose and Jorge Mas to the ownership group. That said, some fine details -- including the placating of stadium opponents in the Overtown neighborhood -- still need to be worked out. The jockeying for teams 27 and 28 has begun in earnest. 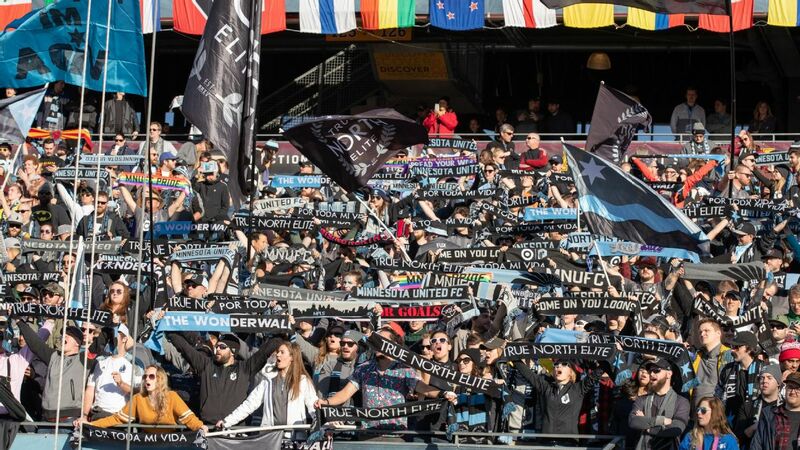 Sacramento, which was thought to be a lock before questions over the financial heft of its ownership group emerged, may rue just missing out on one of the first two spots, as Phoenix Rising FC has found a billionaire owner in Alex Zheng. Detroit's deep pockets in the form of billionaires Dan Gilbert and Tom Gores can't be overlooked either. When Crew SC owner Anthony Precourt announced in October that he was looking at the possibility of moving the team to Austin, Texas, it seemed in many ways a fait accompli. Precourt Sports Ventures seemed to be making a much larger effort to engage with Austin politicians than with counterparts in Columbus. However, it appears the difficulties usually associated with getting a stadium built are becoming apparent in Austin, where there is little appetite for using a public park as the location. 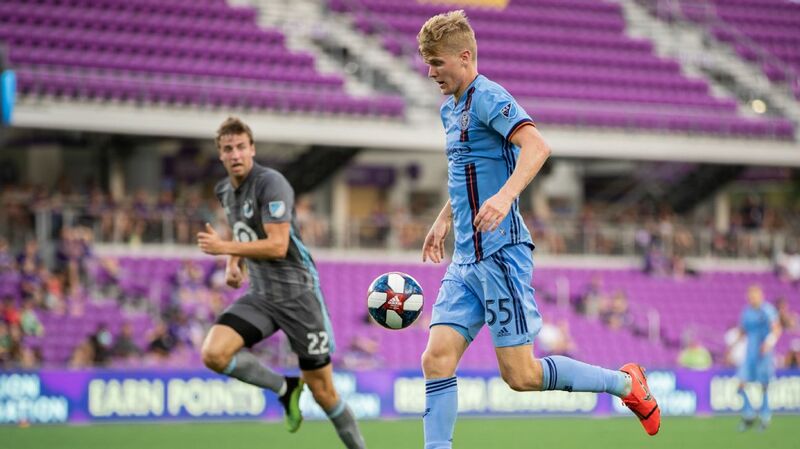 There has also been increased engagement with city leaders in Columbus but PSV continues to paint a bleak financial picture in terms of the Crew's prospects in the city. 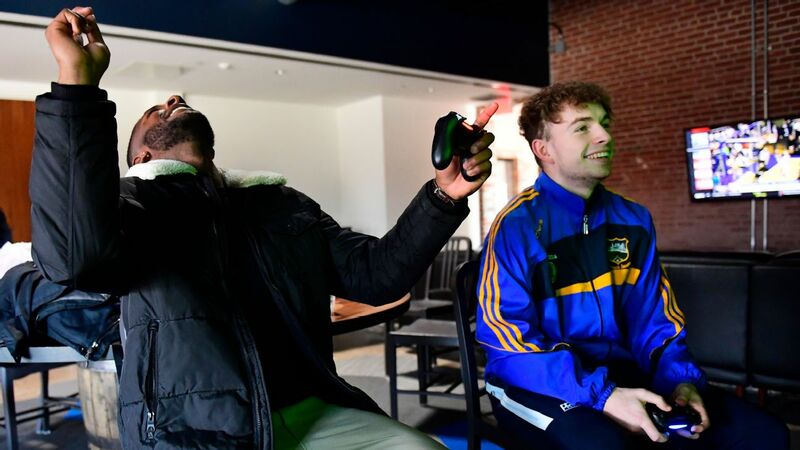 Team executive Andy Loughnane spoke to Crew fans at an event on Monday and said the Crew would need about a six- to seven-fold increase in what he called "contractually obligated income." He then used some questionable figures -- why mention a $150 million expansion fee when PSV already owns the team? -- to come up with the cost for getting a stadium deal done in Columbus. For now it appears the fight to #SaveTheCrew goes on. 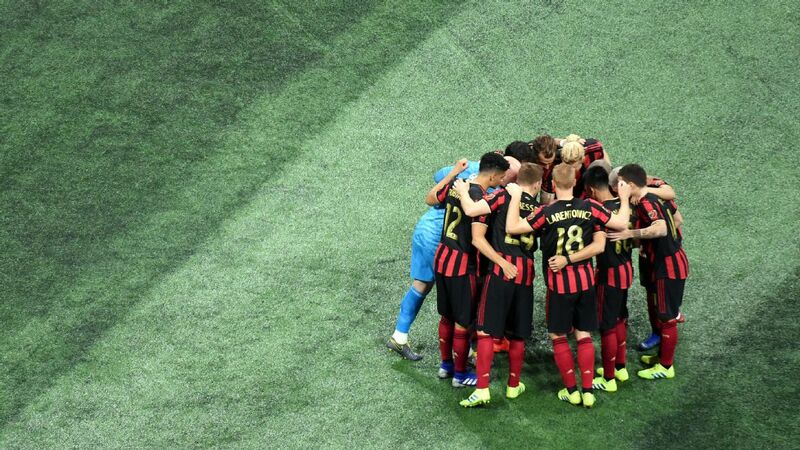 In 2017, 27 players from South America joined MLS sides, including impressive talents like Atlanta United's Miguel Almiron and Portland's Sebastian Blanco. That influx has shown no signs of letting up; with two-and-a-half months to go until the close of the primary transfer window, 23 players from the region have moved north. Among them is 18-year-old playmaker Ezequiel Barco, who joined Atlanta from Argentine side Independiente, and Jesus Medina, who signed with New York City FC. The reasons are varied but what's still unclear is the extent to which MLS will be used as a launching pad for bigger leagues. 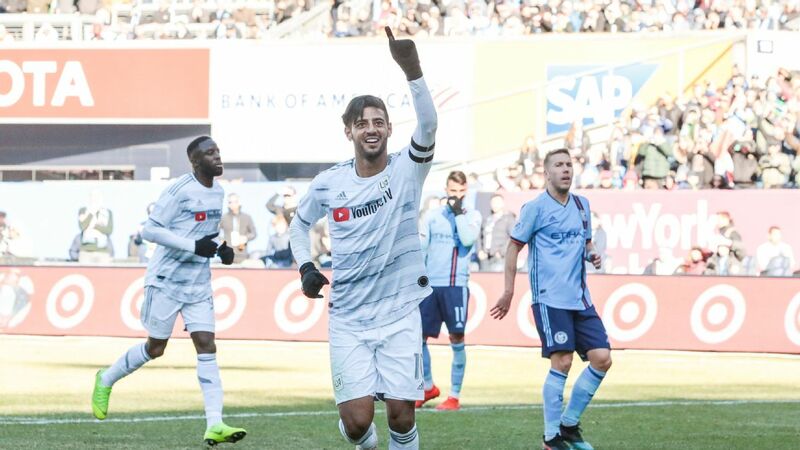 True, NYCFC sold Jack Harrison to Manchester City for an initial fee of $6 million plus add-ons, but the leaguewill need to show a greater willingness to move players on for the northern migration to continue. 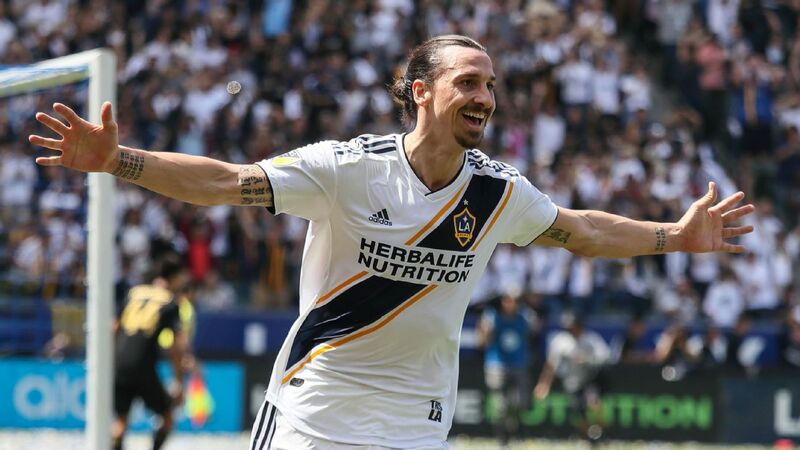 For the first time since 2014, Los Angeles will have two MLS teams. 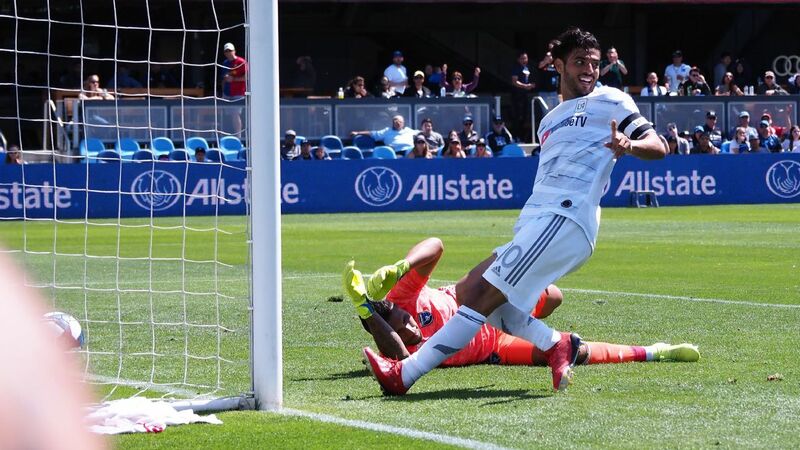 In that first attempt, Chivas USA never really made much headway in competing against the LA Galaxy, both on and off the field. 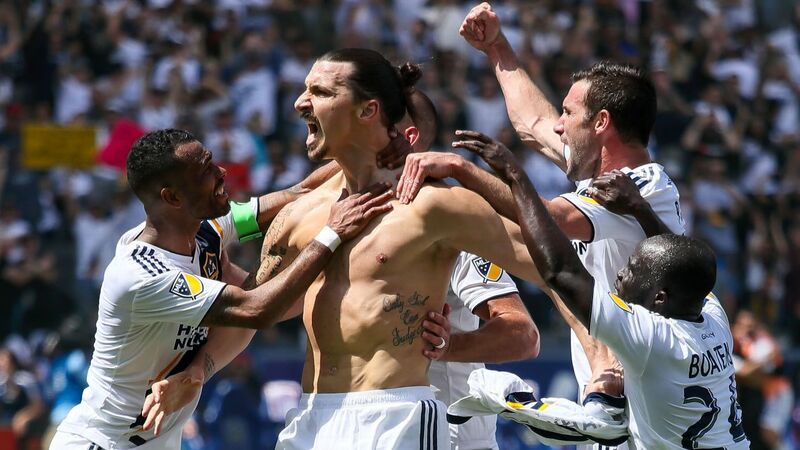 But with LAFC set to come on board for 2018, all signs are pointing to a much more sustainable rivalry. Instead of sharing the same home venue like Chivas USA did, LAFC will have its own building -- Banc of California Stadium -- in a more central location. Meanwhile, Bob Bradley, who managed Chivas USA for a solitary season before taking over the U.S. men's team, is in charge and, with executive vice-president of soccer operations John Thorrington, has made impressive acquisitions. 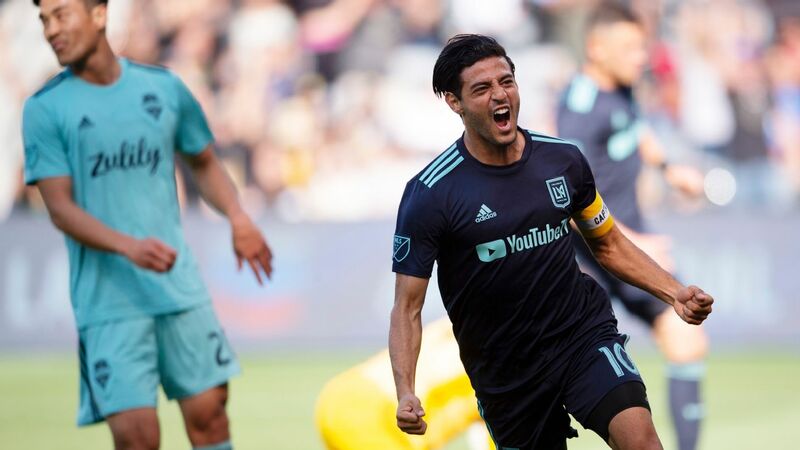 They include Mexico international Carlos Vela, midfielder Benny Feilhaber and former MLS Defender of the Year Laurent Ciman. Remaining areas of need are a holding midfielder, and of course, additional depth, long the bane of MLS expansion teams.